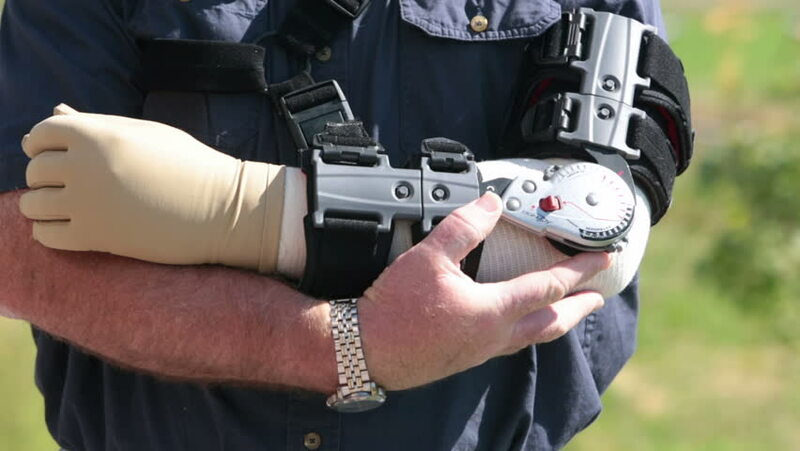 Man holding arm in pain prosthetic brace. Meant to restrict movement and stabilize elbow after surgery. 4k00:18A man is sawing a small plastic piece of object and the extra pieces are falling everywhere around. Close-up shot. 4k00:20Female Warsaw Pact Sniper looks through gunsight. hd00:37CIRCA 2010s - Marines in basic training go through various workout drills such as rope training.